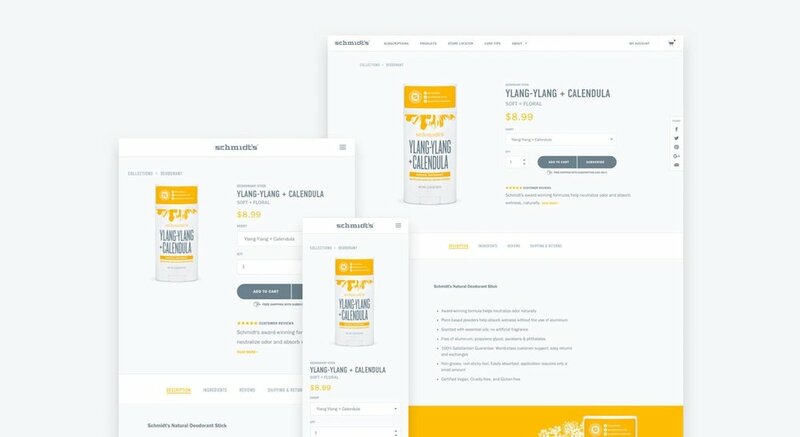 Schmidt's having begun in humble farmers markets is now one of the most disruptive personal care brands on the market. It has Spread like wildfire into thousands of retailers and has blossomed into a social media phenomenon with over 350,000 followers online. It is not uncommon to hear Schmidts alongside aging heavyweights P&G and Unilever as the brand makes innovative strides in their mission to become "the new face of natural" in a market increasingly saturated by natural products offerings. 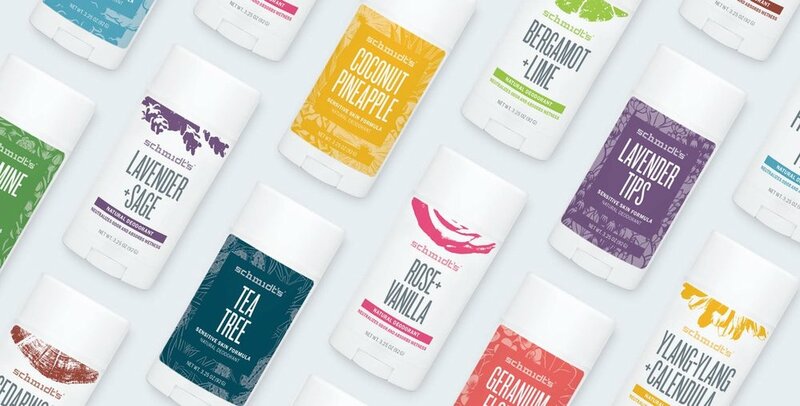 The brands staple set of natural deodorants have launched into store chains such as Target, Walmart, and Kroger in 2017 and can be found in retailers such as Whole Foods, Urban Outfitters, Natural Grocers, Meijer, Sprouts, and more.